A new Midlands investment hub, overseas trade missions and extra government funding will see the Midlands Engine firing on all cylinders. The Midlands Engine is a great place to do business, with excellent universities and local leaders committed to seeing the area thrive. Addressing business leaders and decision makers at the Midlands Engine Summit (on 4 July), hosted by Nottingham Trent University, Business Minister Anna Soubry announced further support to boost growth in the region and help the Midlands Engine realise its vision and bring 300,000 jobs and £34 billion to the UK economy. A new Midlands Engine foreign investment hub based in Birmingham will help deliver more high value investments into the Midlands Engine. Close to Birmingham International Airport and mainline rail connections, the hub will bring together a range of partners including the eleven local enterprise partnerships and UKTI. When established, the new Midlands Engine foreign investment hub will be tasked with creating 1,400 jobs and bringing £15 million of foreign investment into the region over the next three years. It will also manage a £2 million Challenge Fund. North America will welcome the first major Midlands Engine trade mission in September, with Business Secretary Sajid Javid leading the delegation. The Midlands Engine region is home to over 11.5 million people and makes a £222 billion annual contribution to the UK economy, boasting many globally significant employers, a strong manufacturing and engineering base as well as growing sectors such as creative, life science and green technologies – often linked to the area's many excellent universities. The summit brought together regional and national leaders who are driving forward the Midlands Engine. Delegates will hear about the success of the £180m public and private energy research accelerator partnership and progress made by Midlands Connect. This is the strategic transport partnership developing a Midlands-wide transport strategy to significantly improve journey times, east / west connectivity, freight movements and international links which could bring a £1 billion-a-year boost to the regional economy and save businesses nearly £500 million. Successful bids for the Challenge Fund include, over the next three to four years, £375,000 to fund a Midlands-wide pavilion at the international property convention MIPIM to market investment opportunities to property developers, £550,000 to spread and improve the benefits of the supply chain support to the automotive industry to the whole region, £100,000 towards increasing rail-related projects and jobs and £375,000 towards bringing more life science investment and jobs to the Midlands. 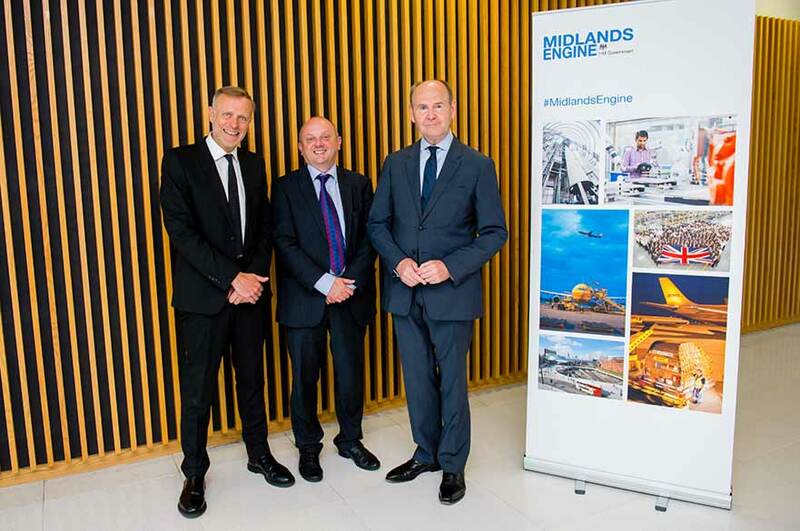 Sir John Peace, the recently appointed Midlands Engine chairman, told delegates about what has been achieved since the Midlands Engine prospectus was launched last December. He said: "I have been very impressed since becoming the chair of the Midlands Engine with the tireless work that has already been put in by the public and private sectors to gear-up the Midlands Engine since it was launched just a few months ago. "I believe we are now ready to very clearly and very loudly speak with one united voice on the world's stage – The Midlands is the beating heart of UK manufacturing, we are the beating heart of the country and the home to global iconic businesses, we are a magnet for investment and we can deliver results which can drive forward the UK economy. "Now that we know the result of the referendum, regardless of individual views on the outcome, we in the Midlands must seize on this and turn it into an opportunity to deliver jobs, growth and innovation. We are perfectly placed to deliver the message of our readiness straight to the very heart of Government through the Minister of State for the Department for Business – demonstrating our willingness to lead the UK trade offer at such an important time." Business Minister Anna Soubry said: "Following the EU referendum result, I recognise there's a level of uncertainty over what the future holds. But now's the time to work together and support businesses to build partnerships that can help them grow. "Local economies are key to the success of UK growth, and this new government funding for the Midlands will help attract investment, encourage trade and create jobs. So let's keep telling the rest of the world what we already know: that the Midlands Engine is a great place to do business, with excellent universities and local leaders committed to seeing the area thrive." Councillor Jon Collins, Leader of Nottingham City Council, said: "We're proud to be hosting the Midlands Engine Summit here in Nottingham, and the timing of the summit couldn't have been any better given the unprecedented time and unchartered territory we now find ourselves in following the referendum result. 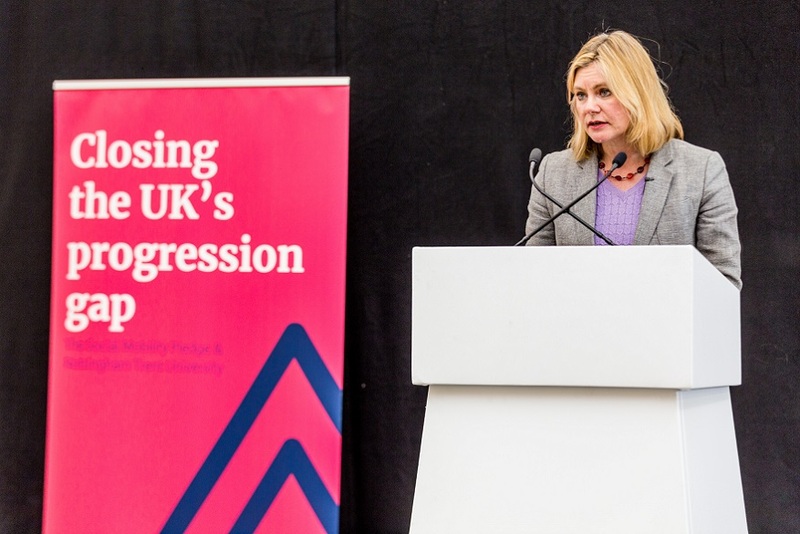 "It's now even more important that the region's institutions and business community pull together and show the world that we are a progressive and outward looking region which is open for business, innovation and opportunities." Nottingham Trent University Vice-Chancellor, Professor Edward Peck, said: "Nottingham Trent University is delighted to host this Midlands Engine summit and welcome some four hundred delegates from across the region to our city campus. 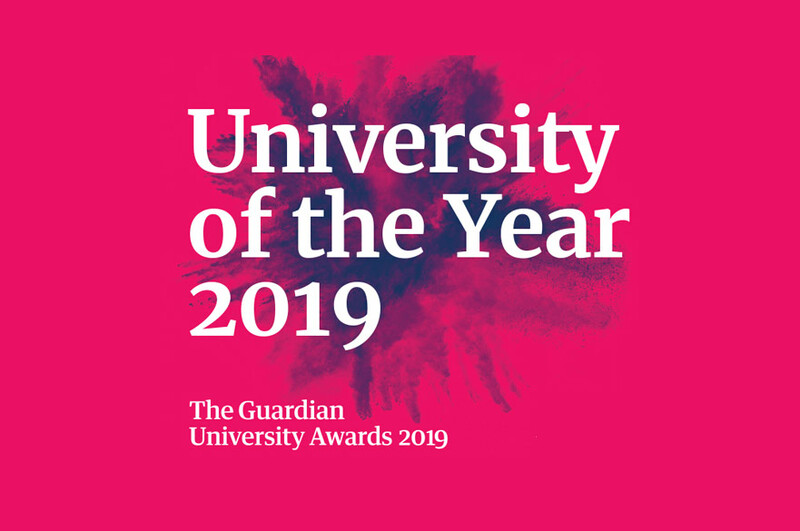 "The University has an important role play in developing the talent, skills and innovation required by our increasing partner base in order for them to drive growth and productivity improvement across the region." Delegates from Midlands' visitor economy organisations will also hear how they can bid for a share of a £40 million Discover England fund to promote tourism. For further information on the Midlands Engine Summit, please contact Stephan Richeux or Sarah Alton, on 0115 876 3309 or 0115 876 3384.